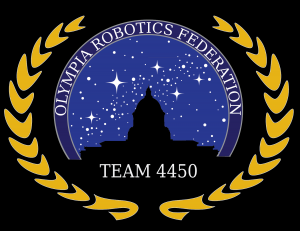 The Olympia Robotics Federation (ORF), OSD’s FIRST Robotics Competition (FRC) team, competed in their second Washington State Qualifier this past weekend. 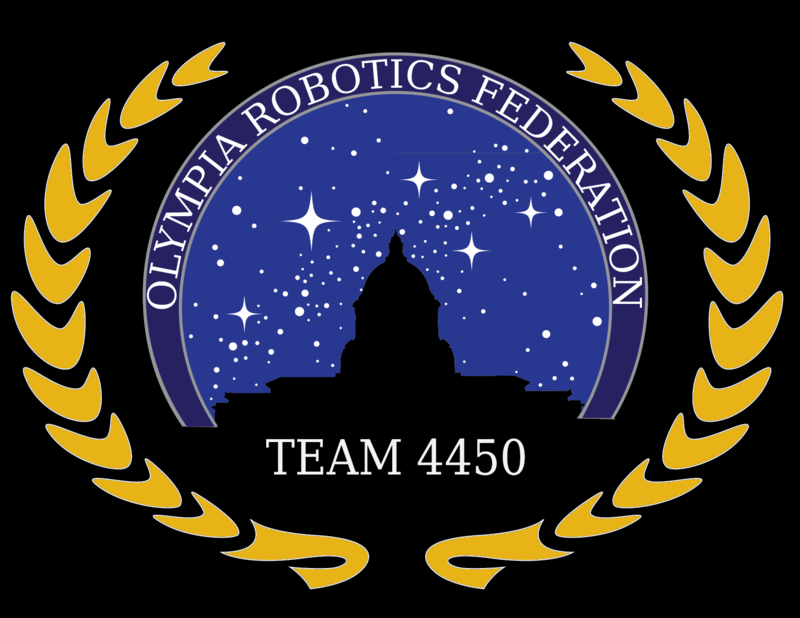 The team, number 4450, is tackling the 2015 FRC game, Recycle Rush (see this game animation), which was announced on Jan 3, 2015 – kicking off a 6 weeks Build Season for the team. The second Qualifier was held Thursday, March 19 through Saturday, March 21 at Central Washington University. The team’s alliance placed third in the 33 team event in Ellensburg this weekend. This combined with their strong finish in their first Qualifier will earn the team a slot at the FRC Pacific Northwest Championships at Eastern Washington University on April 1 – 4. Check out the details (including images and video) of this season’s competitions on the team’s blog! !